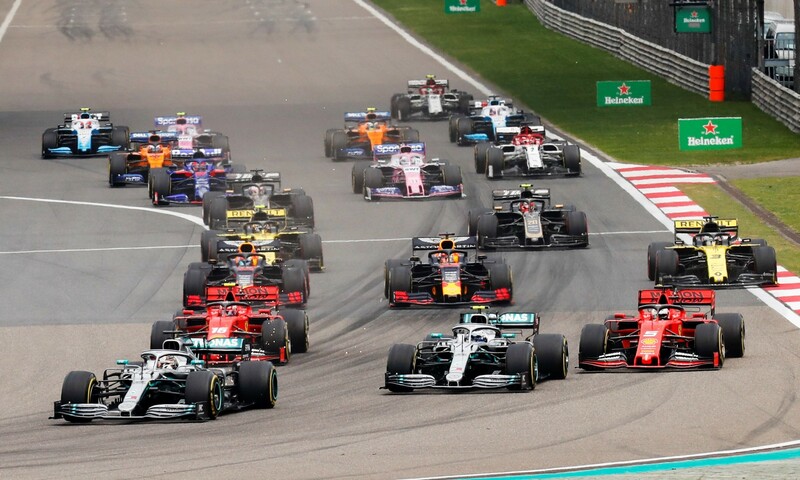 Round 3 of the 2019 Formula One World Championship at Shanghai, China, is the one Liberty Media must be looking forward to: it is the 1 000th Grand Prix. 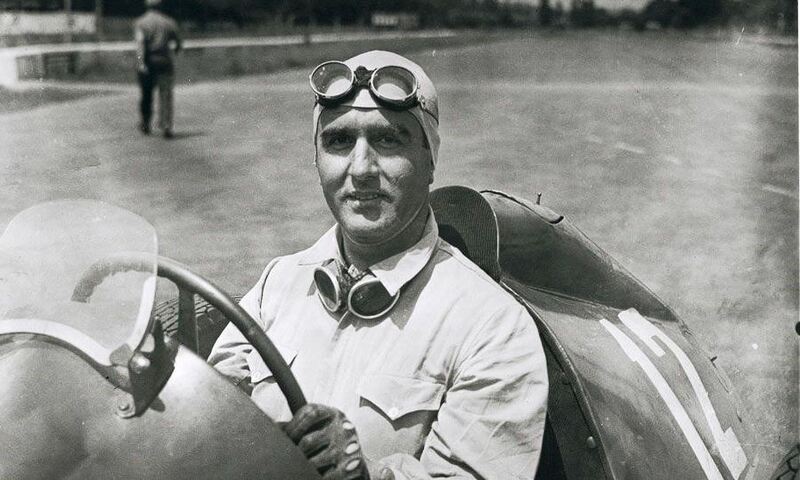 The first Grand Prix of the Formula One World Championship took place at Silverstone in 1950, which was won by eventual world champion, Nino Farina in an Alfa Romeo. 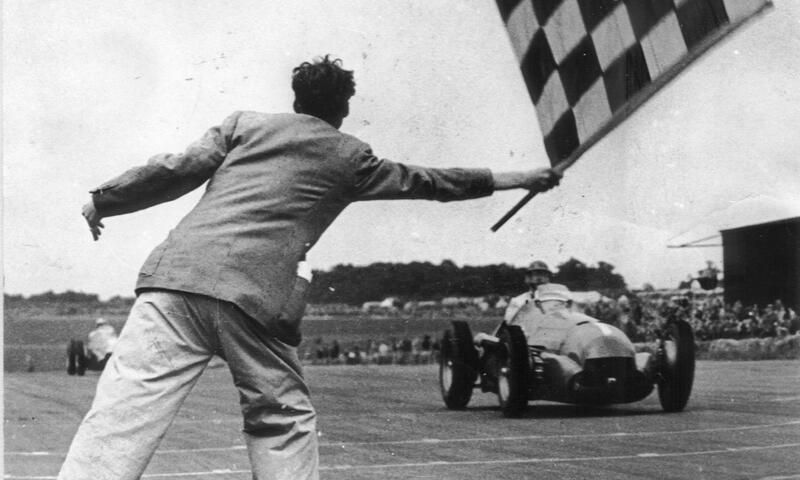 Since then, there have been 69 years of racing and various rule changes. Should one nitpick about such things, then the round this weekend is the 1 000th Grand Prix where points are scored – there have been many non-championship F1 races, including the Tasman series, International Trophy and Race of Champions… or races that were held as non-championship scoring events after political upheaval in F1 itself (Kyalami 1981 comes to mind). Teams and enthusiasts had to endure changes from 3,0-litre motors to switching to F2 rules to keep the championship alive (when only Ferrari had a team as part of F1 rules in the early 50s), the 1,5-litre era in the 60s, a return to 3,0 litres, the introduction of the turbo era in the 70s, the banning of turbos in 1989… and a return to turbocharged engines a few year ago. 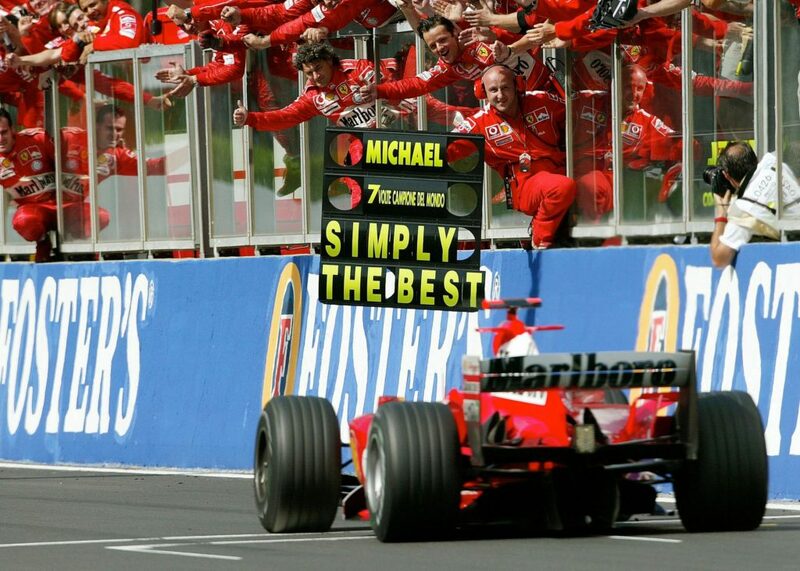 Ferrari is the only team to have endured the F1 circus since the first F1 Grand Prix. 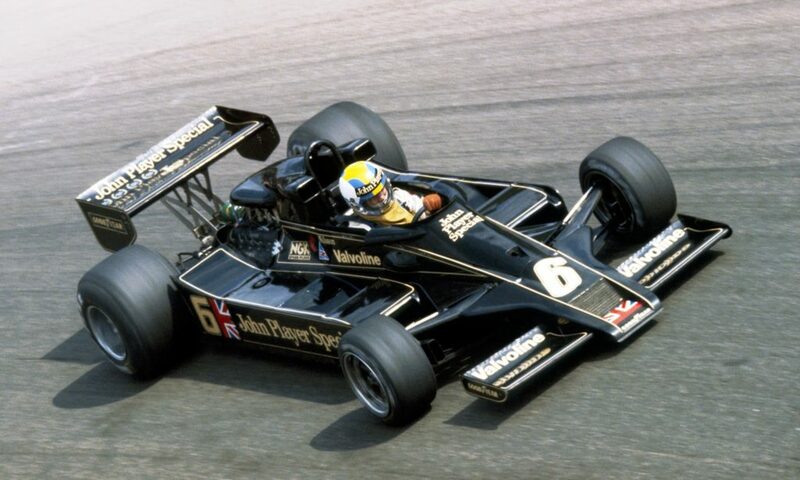 There have been some groundbreaking innovations over the years, with Colin Chapman of Lotus being known as the major innovator: he introduced wings to F1 to assist with downforce, brought in the first form of sponsorship (Gold Leaf), gas turbines and four-wheel drive (both which failed miserably) and the introduction of ground effects with the Lotus 78. He also tried a split chassis in the early 80s, but it was not allowed to race. 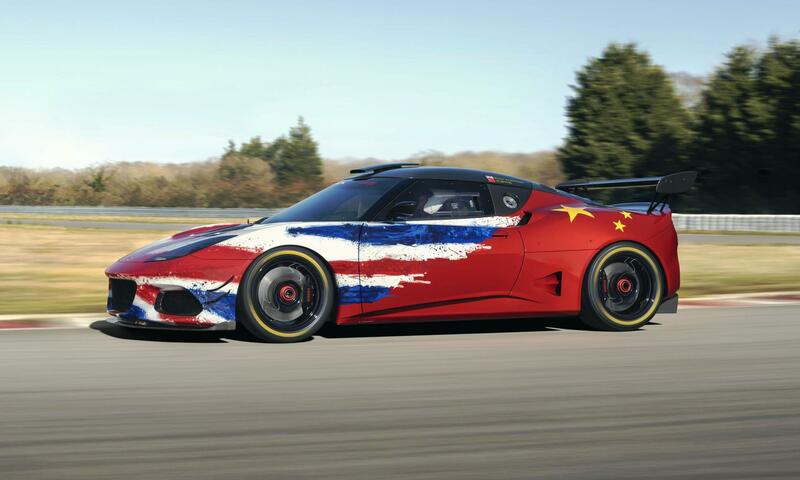 Click here to read our story on the history of racecar liveries. To date, 764 drivers have started a Formula 1 Grand Prix, of whom 107 have won races, representing 23 countries, and 99 have started from pole position. The United Kingdom has had its representing drivers win 278 Grands Prix, ahead of Germany (178), Brazil (101), France (79) and Finland (51). 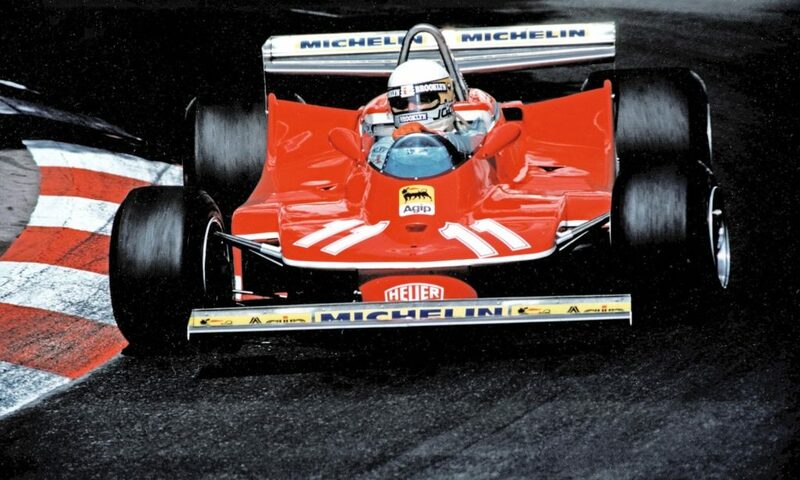 Only one South African driver has claimed the title, Jody Schekter with Ferrari in 1979. Germany’s Michael Schumacher heads the individual all-time winners list with 91 victories, ahead of Lewis Hamilton (United Kingdom, 74 and counting), Sebastian Vettel (Germany, 52 and counting), Alain Prost (France, 51) and Ayrton Senna (Brazil, 41). The constructors’ championship was only introduced in 1958 and a small team called Vanwall took the inaugural title (the marque’s only title). Just fifteen teams have won the constructors’ title to date, with Ferrari being the most successful (16). Williams have won the title 9 times, a clear indication of how hard they have fallen in recent times, McLaren 8, Lotus 7, Mercedes 5 and Red Bul 4 times, respectively. 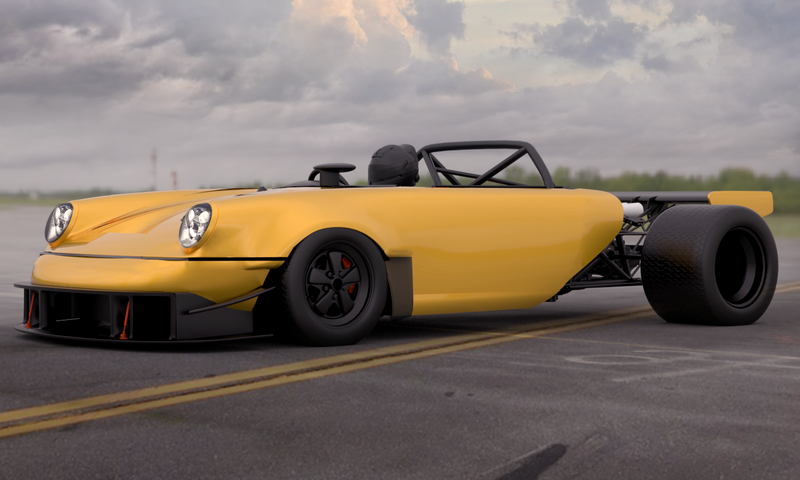 Click here to read about an upcoming F1 showcase in Cape Town. While it’s interesting to look at numbers, what really has kept F1 going for so long is… passion. 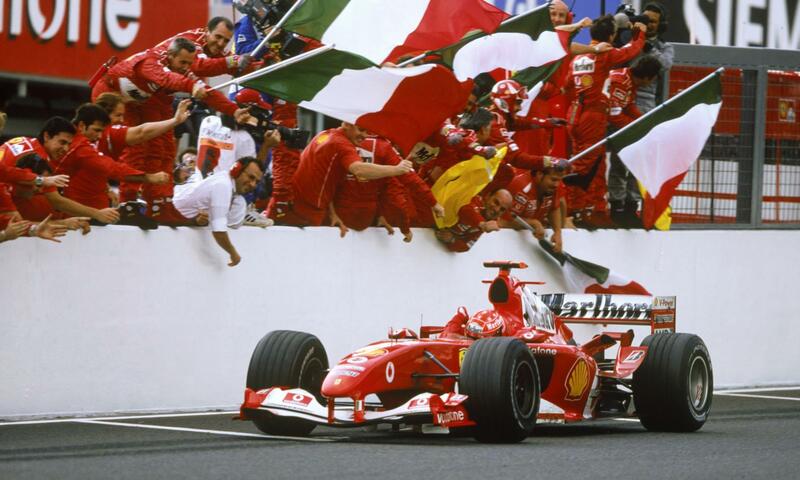 Respect for the bravery of the drivers, passion of the partisan crowds (the Tifosi will always come to mind), the preparation of the machines. How the drivers, in particular, would instill mass hysteria into the vast crowds who came to support them. 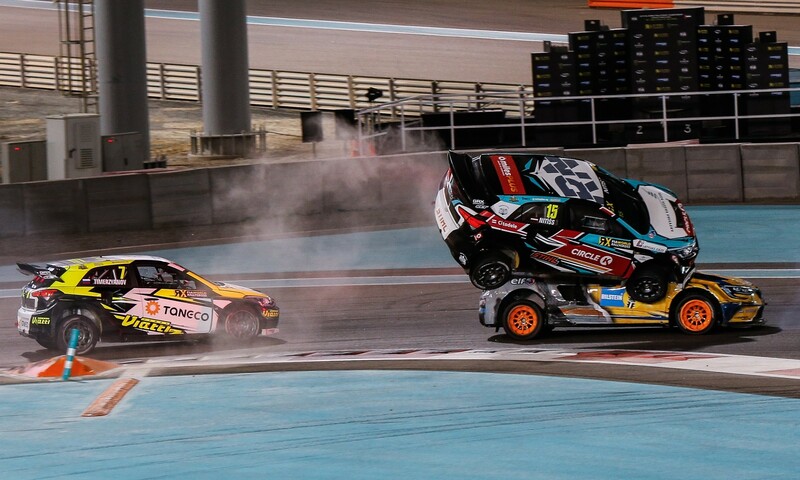 Drivers like Fangio, Ascari, Clark, Surtees, Ickx, Regazzoni, Fittipaldi, Lauda, Scheckter, Peterson, Villeneuve, Piquet, Prost, Senna, Mansell, Hakkinen, Schumacher to name a few, who would arrive at a given circuit and perform some superhuman feat behind the wheel that would leave crowd and paddock alike in awe. 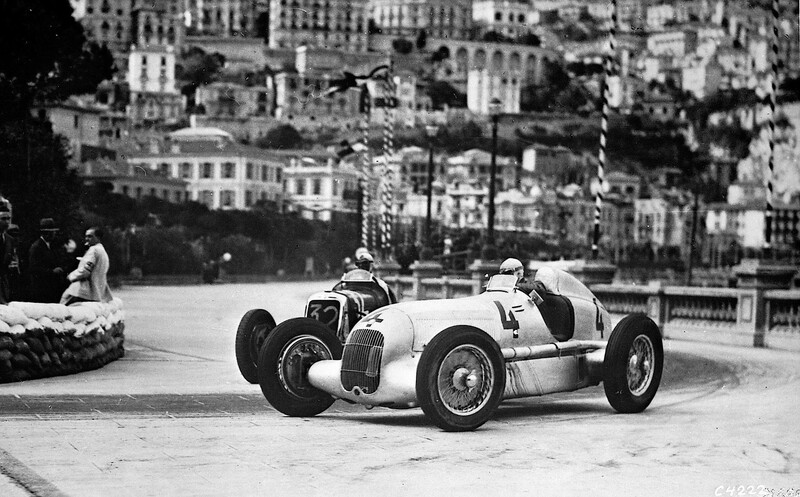 It is still what carries F1 today, albeit probably not to the dizzy heights of the days of yore. So, beyond this fanfare there is a race to be run. 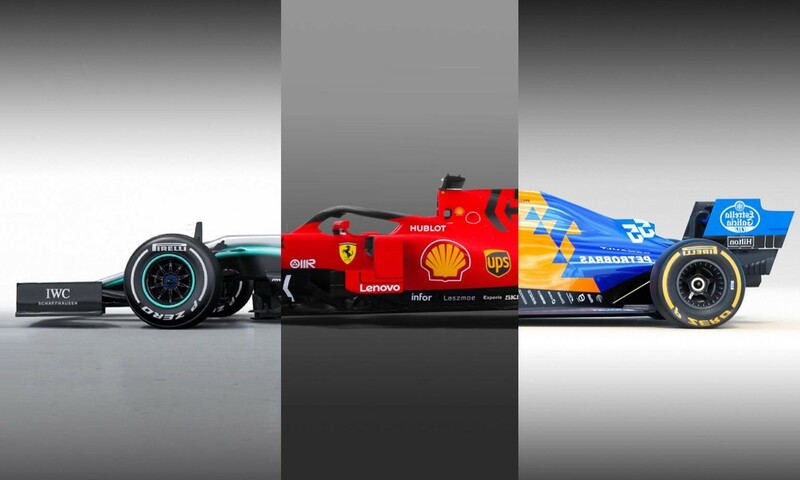 The drivers of the 2019 F1 World Championship will be looking to put on a show but, most importantly, boost their personal performance after the ups and downs of the first two rounds of the season. Mercedes is riding high on the success of their first two races, but the team and drivers are well aware of the rising threat that is Ferrari. Charles Leclerc will be looking for redemption after being robbed of victory last time out. The Ferrari is fast – and there’s a long back straight at the Shanghai circuit to flex the car’s power advantage. Red Bull has historically run well here and Max Verstappen will want to capitalize on that, however, the Honda engine powering them may be at a disadvantage here. Pierre Gasly will want to get onto equal footing with his more illustrious team mate after a less than spectacular start to his tenure with the Red Bull squad. The team wanting to show their mettle the most, arguably, will be Renault – particularly after their disastrous double mechanical failure within metres of each other on the same lap at the last race. Daniel Ricciardo, the highly-touted new recruit, has won here and will want to show well and show team mate Nico Hulkenberg the way around to boot: the German has not been overshadowed at all and even managed to blast past his team mate into the top 6 from a lowly 17th position last time out! With all this drama building up, fans are hoping for an explosive and exciting 1 000th world championship points-scoring Grand Prix at Shanghai. 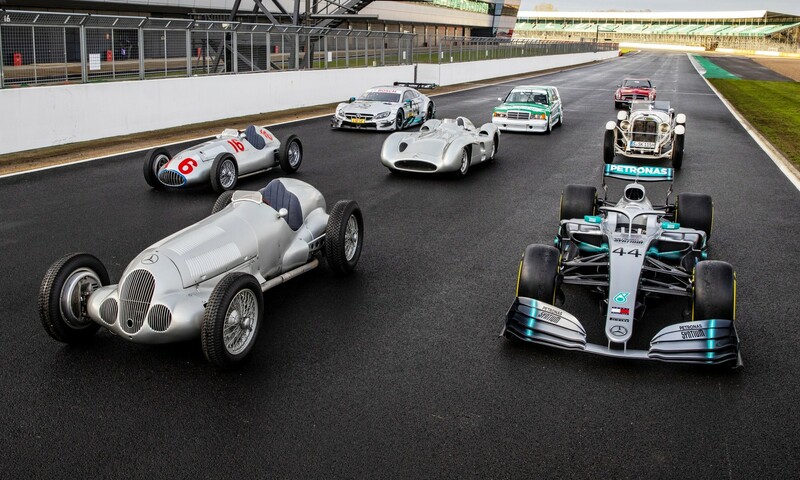 Click here to watch the official Formula One video on the history of the 1 000 races.